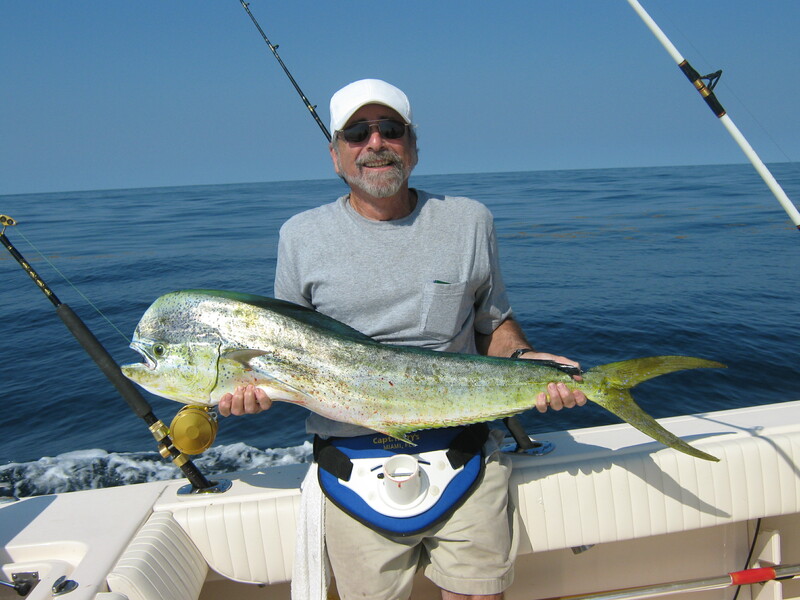 Wahoo and Mahi Mahi are biting on the edge of the gulf stream. I went out Saturday and had a great day. Three wahoo’s up to 50 pounds plus five mahis. Now, thats fun. Marina dredging is just about done. Another 10 days and they should finish up. Six feet depth below mead low tide.